abstract	 Metabolomics, the global characterization of the small molecule complement involved in metabolism, has evolved into a powerful suite of approaches for understanding the global physiological and pathological processes occurring in biological organisms. 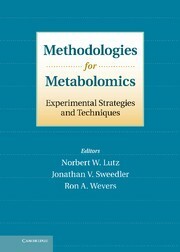 The diversity of metabolites, the wide range of metabolic pathways, and their divergent biological contexts require a range of methodological strategies and techniques. Methodologies for Metabolomics provides a comprehensive description of the newest methodological approaches in metabolomic research. The most important technologies used to identify and quantify metabolites including nuclear magnetic resonance and mass spectrometry are highlighted. 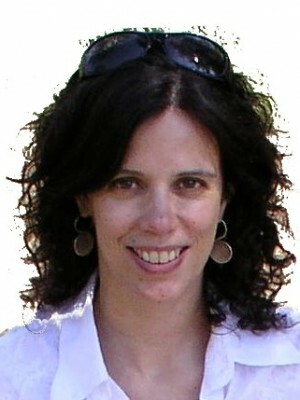 The integration of these techniques with classical biological methods is also addressed. Furthermore, the book presents statistical and chemometric methods for evaluation of the resultant data. The broad spectrum of topics includes a vast variety of organisms, samples, and diseases, ranging from in vivo metabolomics in humans and animals, to in vitro analysis of tissue samples, cultured cells and biofluids.